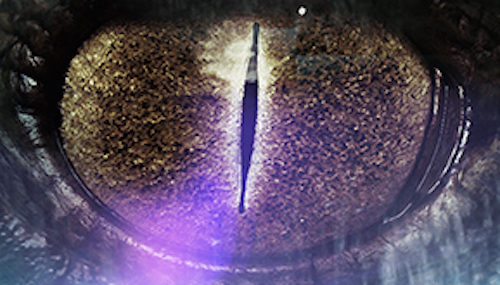 We've got another great reveal for you this week! Hey YABC! 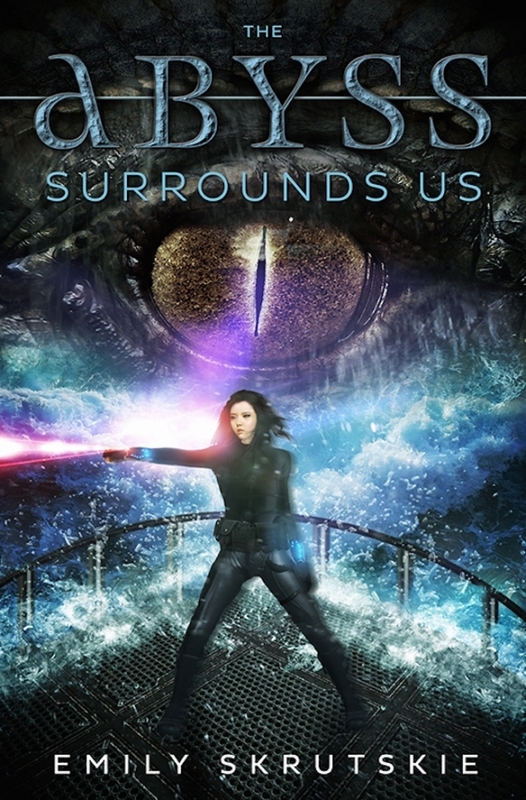 I’m so excited to be here today, sharing the cover for THE ABYSS SURROUNDS US. When my editor first sent it to me, I nearly screamed out loud in the middle of a lecture. I hope it has a similar effect on you! Fun fact about this design—it was actually my idea! Back when my editor and I were tossing around concepts for the cover, I came up with a sketch that turned out to be “the one.” The team at Flux did an amazing job of taking my scribbled concept and turning it into the absolutely breathtaking cover you’re about to see. So go on. See it. And let me know what you think on Twitter using the hashtag #TASUreveal! Emily Skrutskie is six feet tall. She was born in Massachusetts, raised in Virginia, and forged in the mountains above Boulder, Colorado. She attends Cornell University, where she studies an outrageous and demanding combination of film, computer science, and game design. She also has time to write, for some reason. 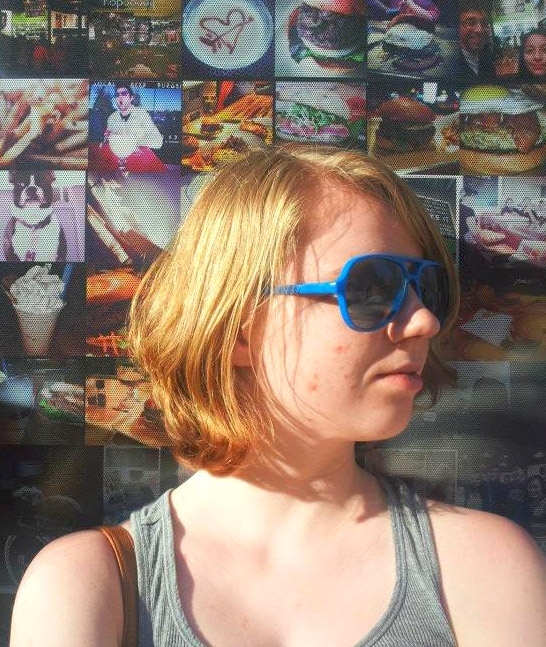 Her short fiction has been published by HarperTeen, and her debut novel, THE ABYSS SURROUNDS US, will be published by Flux in Winter 2016. One winner will receive a signed copy of THE ABYSS SURROUNDS US (when available). That cover!!! OMG it's GORGEOUS! I'm so excited for this book to live on my shelf one day. After I've thoroughly devoured it, of course. The cover is terrifying--but in a totally good way! Sounds like an awesome adventure. The cover is really pretty! I really want to read this!! Completely ready to read this now that I have read the synopsis and seen the cover! THIS COVER IS FANTABULOUS!!!!!!! AND the description is just AHHHHHH!!!! Can't wait for it to be published!!!!! !